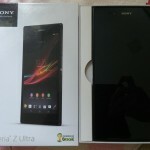 Xperia Z Ultra is now available across the world and many users have got their hands on it. 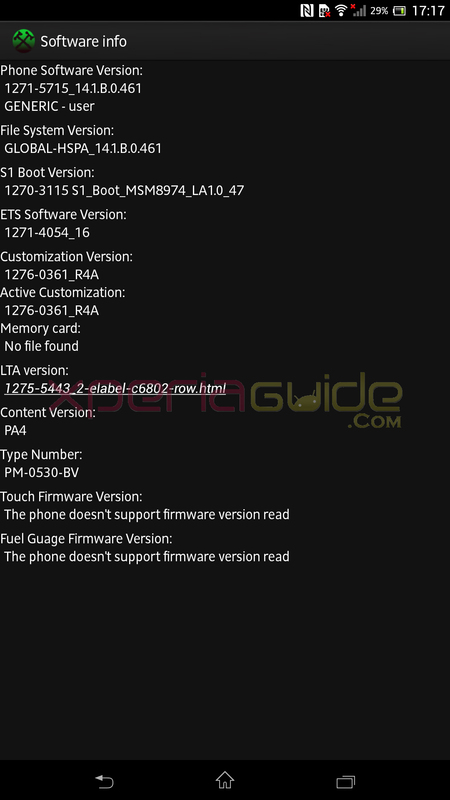 Some days back we saw PTCRB listing Xperia Z Ultra C6802 Android 4.2.2 14.1.B.0.461 firmware and now the same firmware is on the real device. 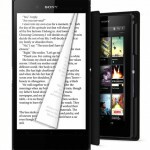 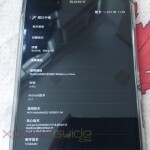 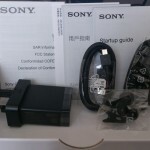 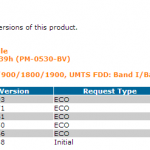 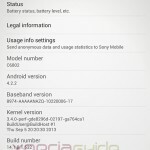 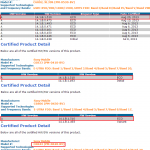 Xperia Z Ultra C6802 Android 4.2.2 14.1.B.0.471 firmware update Rolled out. 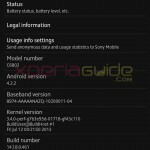 Same old kernel as like in Xperia Z.
C6802 is HSPA+ version of Xperia Z Ultra, and we have got our hands on Xperia Z Ultra C6802 Android 4.2.2 14.1.B.0.461 firmware ftf file. 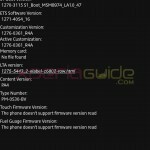 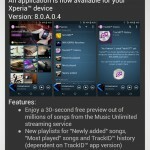 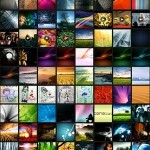 Well you can now download it and check out the new features in Android 4.2.2 14.1.B.0.461 firmware. 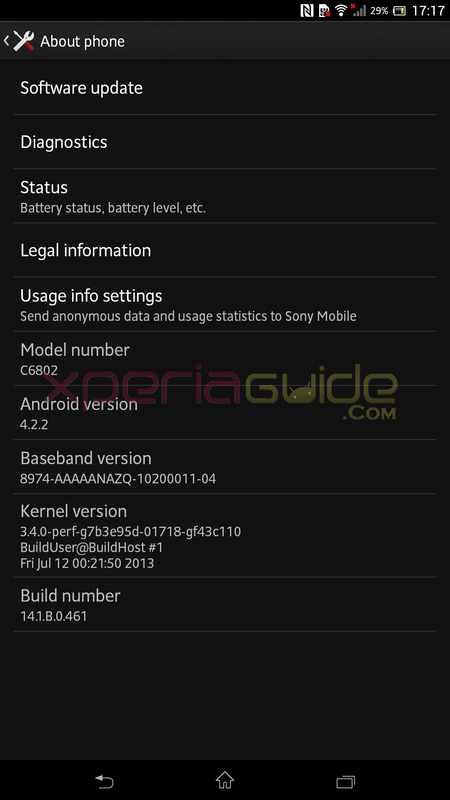 Download Xperia Z Ultra C6802 Android 4.2.2 14.1.B.0.461 firmware ftf file from given below link. 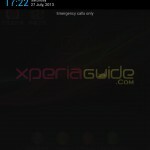 Works for every HSPA+ version of Xperia Z Ultra. 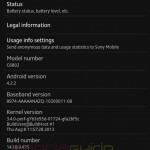 Rooting Xperia Z Ultra C6802 Android 4.2.2 14.1.B.0.461 firmware is not possible now, soon we will see root on it 🙂 If any developer is interested in rooting Xperia Z Ultra C6802 Android 4.2.2 14.1.B.0.461 firmware, we have below posted the kernel.sin and build.prop files of Xperia Z Ultra C6802. 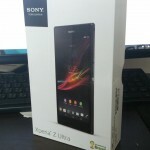 Sony has already confirmed that soon Android 4.3 will be released for whole Xperia Z series including Xperia Z, ZL, ZR, Z Ultra, Tablet Z and Xperia SP.